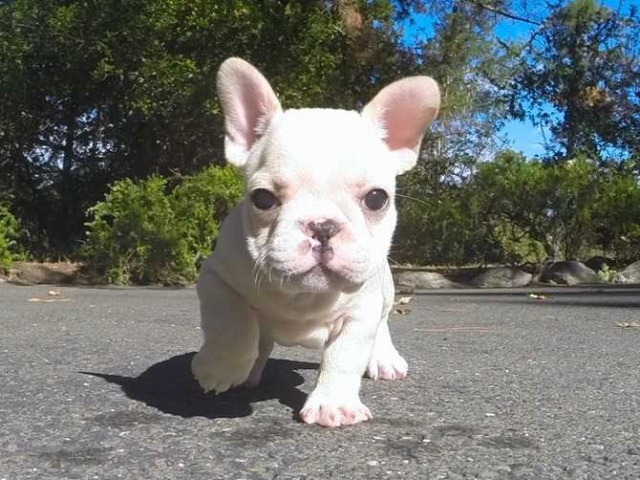 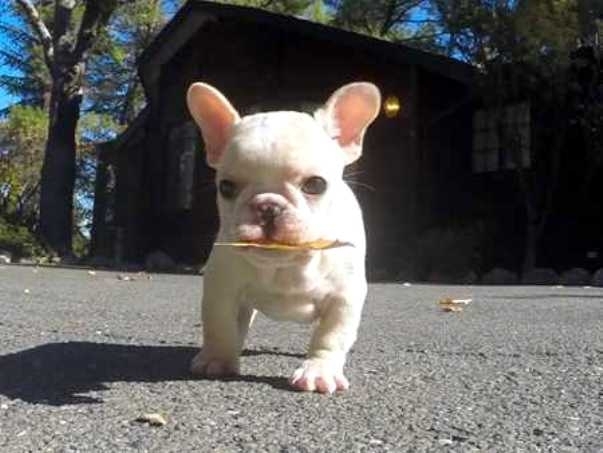 ?Hi folks, We have Champion Bloodline French Bulldog puppies available here. 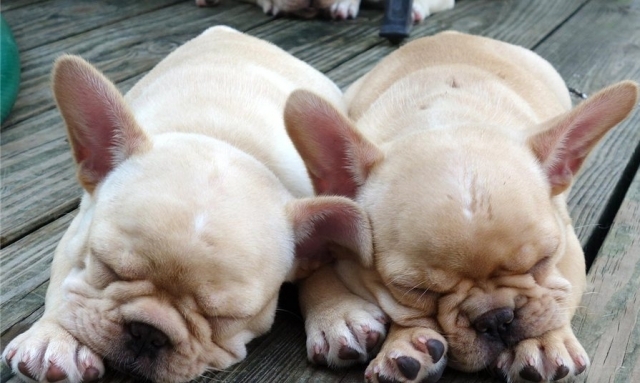 Puppies are heavy boned,rich in coloring,extreme punch faced and rarest color available. 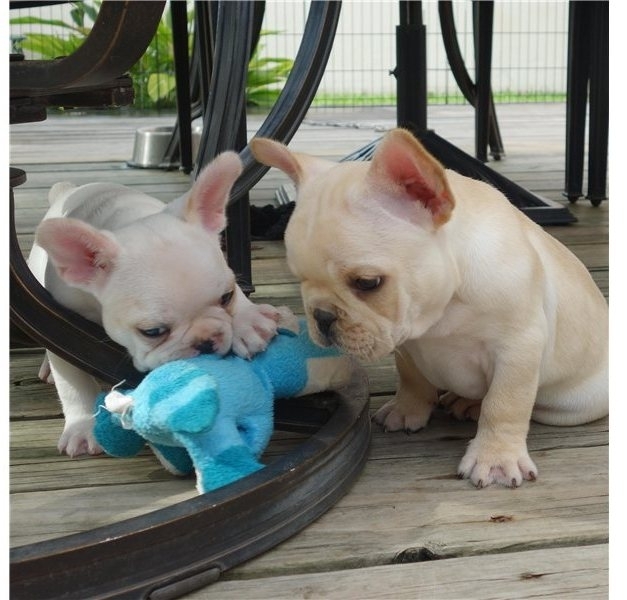 They are very healthy,active and dewormed.